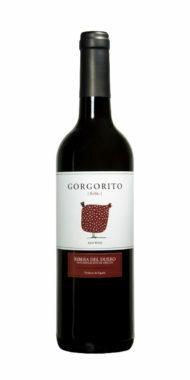 Bodegas Copaboca is a family run winery which descended from sheep herding farmers who first settled in this area. Over time they began to develop agricultural skills and to date they now specialise in wine production. The vineyards are close to the town of Torrecilla de la Abadesa, in Valladolid province, at the right hand side of the Duero river. 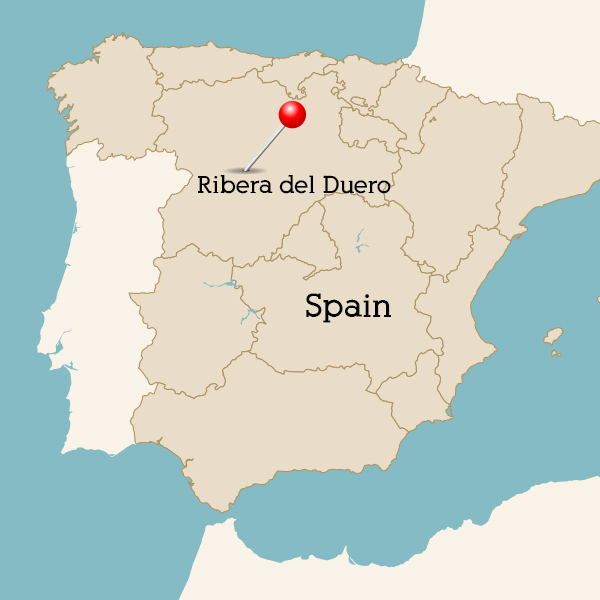 Their vineyards are within a bird sanctuary, a river bed nature reserve called Vega del Duero-Riberas de Castronuño. 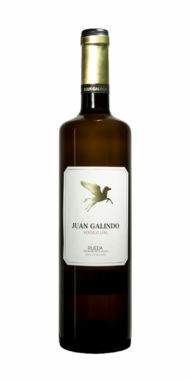 Due to this fact and their sustainable viticulture practices, the wines are certified Green Wines, or Marca Natural. 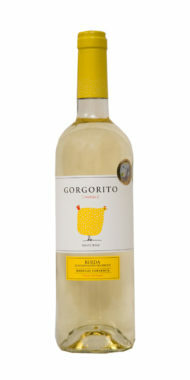 A lightly floral wine with pears, apricot and banana notes.